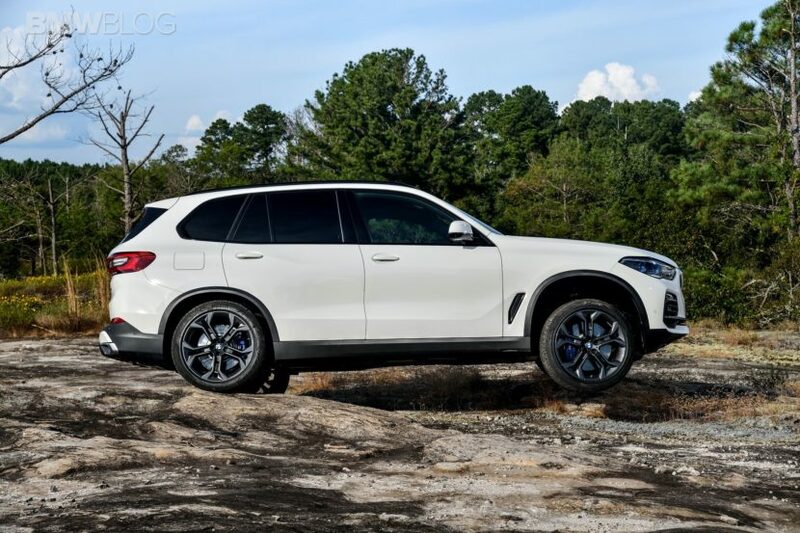 When we read or hear about the new BMW X5, it seems that all of the attention is going to the big dogs, the X5 M50d and the like. Big, V8-powered X5s are what most enthusiasts want to read about. But what about the workhorses, the versions that are going to be those that customers actually buy, like the BMW X5 xDrive30d? Well, Top Gear tests that out for you. It’s unfortunate that we can’t test the X5 xDrive30d here in the ‘States, as we don’t get that model here in America. So we have to turn to our UK friends to find out what it’s like. So what is it like and are we going to be jealous? Well, it seems like it’s the one to buy if you’re a customer in the UK. Top Gear has some gripes about the new X5 but none of them pertain to the xDrive30d specifically but the X5 as a whole. For instance, TG isn’t a fan of the new instrument panel, which they say is too fussy, nor do they think the interior is up to the quality of newer Audis. However, it rides comfortably, still has a very nice interior and its engine is silky smooth and torquey enough for daily livability. The engine in question is a 3.0 liter turbocharged I6 diesel making 265 hp. It’s a great engine for everyday driving, even if it isn’t the most thrilling of engines. 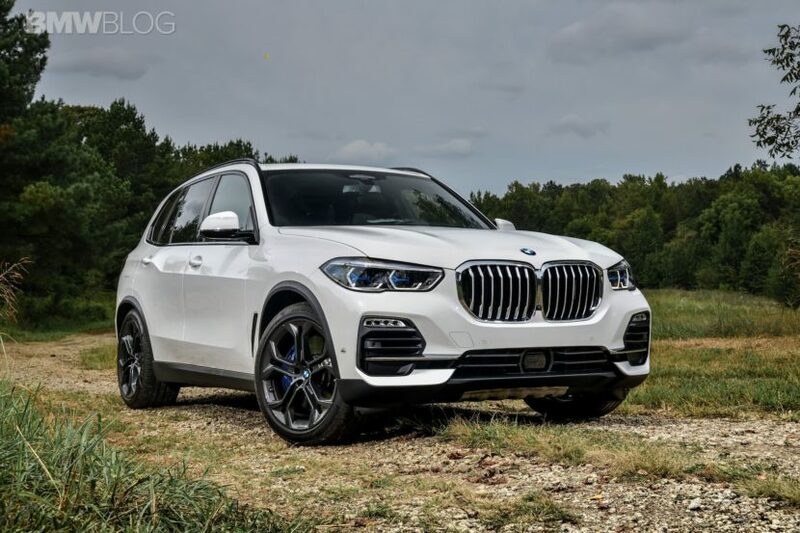 Here in the ‘States, the most common BMW X5 will be the xDrive40i, which packs BMW’s B58 engine, a 3.0 liter turbocharged I6. 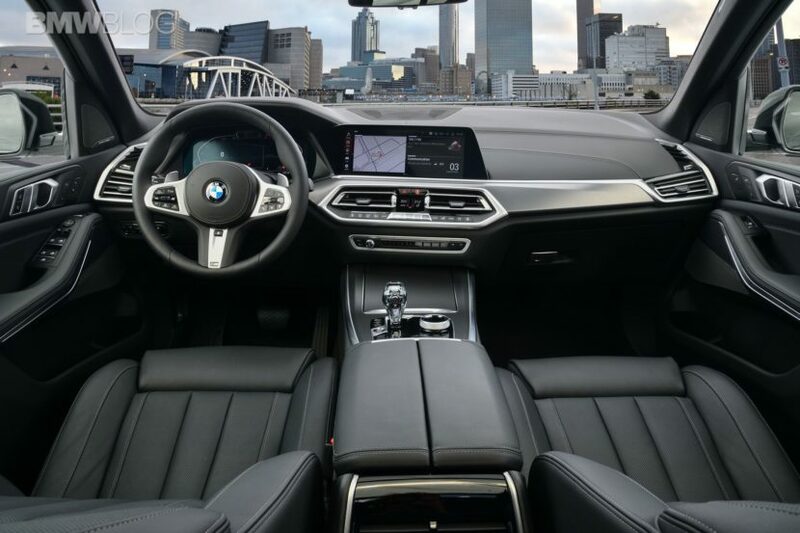 While a great engine and one with surprising power and performance, it’s a bit much for everyday driving and the xDrive30d’s diesel engine would trade off some of that power with useful fuel economy. So we do wish we could get the diesel here in America. Though, we won’t complain too much about a 335 hp turbocharged I6.